Police have released the mug shot for Spencer Trevathan, the off-duty security officer accused of fatally shooting a man during an argument in a shopping center near Las Vegas Boulevard and Sahara Avenue. 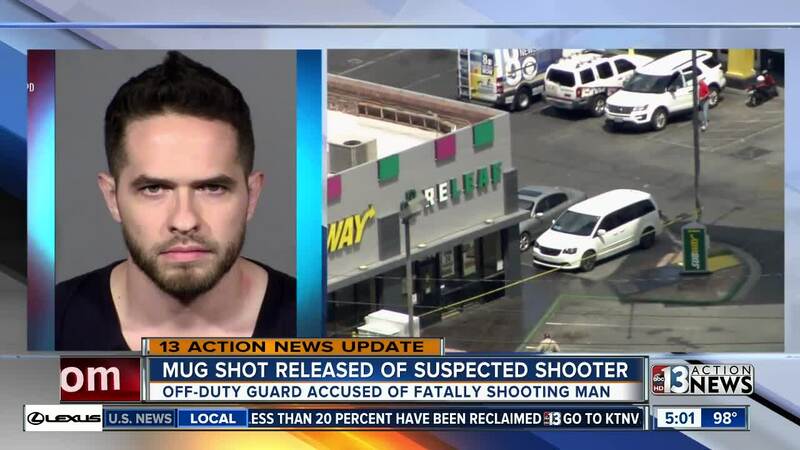 UPDATE JULY 20: Police have released the mug shot for Spencer Trevathan, the off-duty security officer accused of fatally shooting a man during an argument in a shopping center near Las Vegas Boulevard and Sahara Avenue. 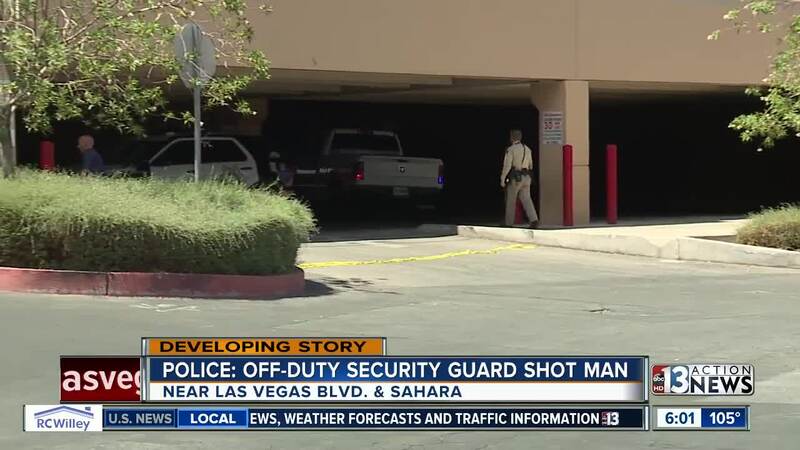 ORIGINAL ARTICLE: Police say an off-duty security guard shot a man to death on his lunch break after a brief altercation near Las Vegas Boulevard and Sahara. The shooting happened by Fun City Motel near the new Walgreens. Walgreens surveillance cameras caught the showing on camera. "The actual physical altercation is very, very brief," said Lt. Ray Spencer with Las Vegas Metropolitan Police Department. "From the time the first push occurred to the actual time of the shooting, we are talking less than four seconds. Four to five seconds." 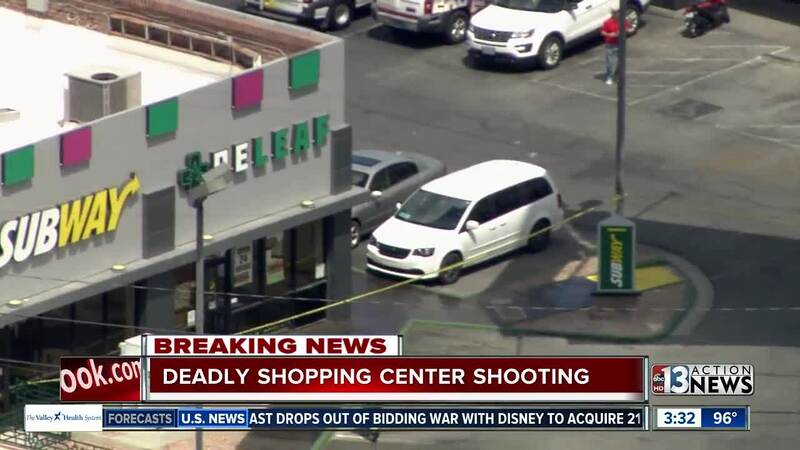 The shooting location was near a busy plaza that includes two marijuana dispensaries, Subway, and McDonald's. Police say the off-duty security guard works at a business not located in the area of the shooting. He was home on his lunch break when the altercation happened. Authorities will now need to determine whether the shooter acted in self-defense or if charges will be filed. The shooter is in custody. The victim died at the hospital.